Throwback Thursday "Cheese Store 1937"
I love finding photographs that show prices of products from years ago. 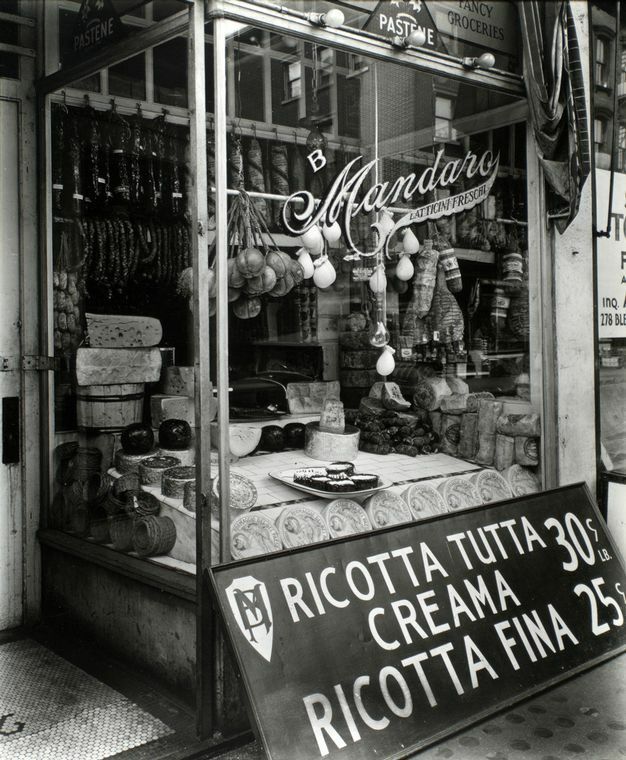 This cheese shop in NYC around 1937 is pretty cool. Ricotta, the wonderful cheese used in cannoli filling, for .30 a pound! How fantastic would that be? There is nothing better than purchasing cheese from a true cheese shop than a supermarket. You can tell the freshness big time. Ricotta is also wonderful with fruit and honey drizzled on top!